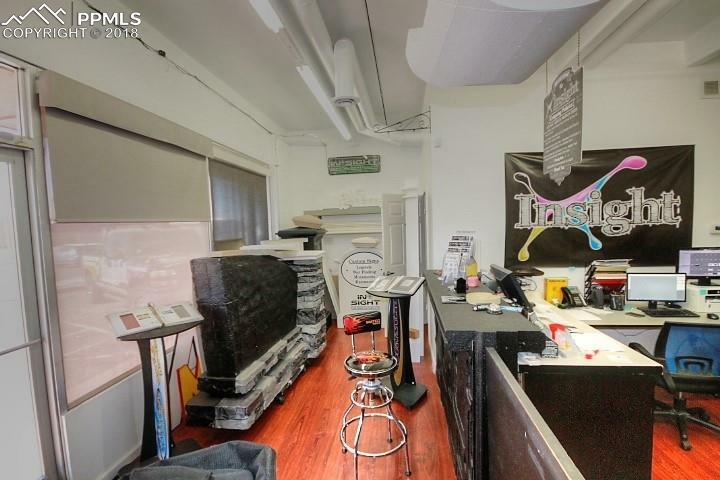 Bring your buyer to this amazing free standing 2 unit property! Need one large unit? No Problem. 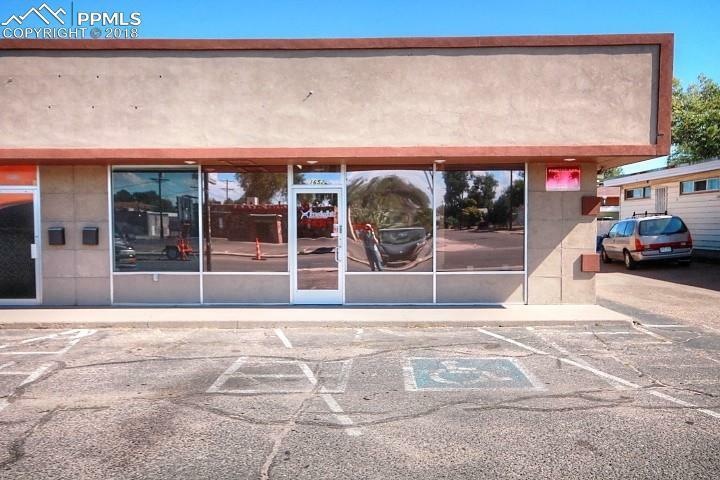 This store front building has a total of 3,085 square feet with 2 garage doors in the back and 1 up front. 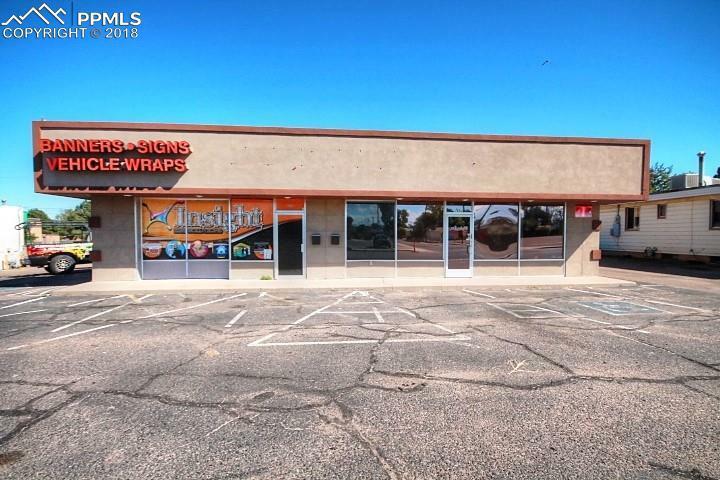 Great location with heavy traffic. count.